RECA's Board of Directors are dedicated to mission of providing new opportunities for education and collaboration in efforts to build broader understandings between cultures. 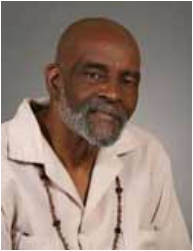 ​Mel King, Massachusetts Institute of Technology Senior Lecture Emeritus, combines many years of experience as a teacher, activist, political innovator, and author for both individual and community empowerment. Mr. King has a long history in education including the Boston Public Schools and the Harvard University School of Education. He founded the South End Technology Center @ Tent City. He authored legislation to create the Mass. Community Development Finance Corporation and the Community Economic Assistance Development Corporation (CEDAC). These corporations have enabled the creation of over 5,000 jobs and approximately 5,000 units of affordable housing. Mel King had the honor of introducing Nelson and Winnie Mandela to over half a million people during their visit to Boston. Evangeline is Associate Clinical Professor of Law at Boston College Law School and a member of the Center for the Study of Groups and Social Systems. Also, she was an Associate of A. K. Rice Institute for the Study of Social Systems. 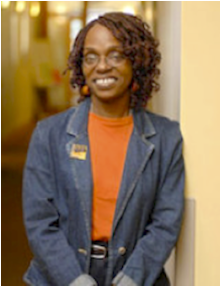 Johnnie is the Co-Director and a Professor of the Urban Leadership Program at Simmons College. 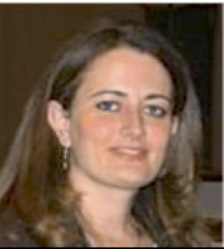 Hilary Rantisi is the Director of the Middle East Initiative (MEI) at Harvard's Kennedy School of Government (HKS). Under her leadership, MEI has increased its partnership with groups on and off campus. 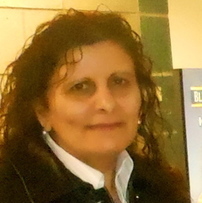 She is an active public speaker on issues pertaining to the Middle East.